s the sole provider for her family, Daate Inyakh once struggled to feed her six daughters. After receiving a Jump Grant from The BOMA Project in September 2014, her children have never slept hungry again. 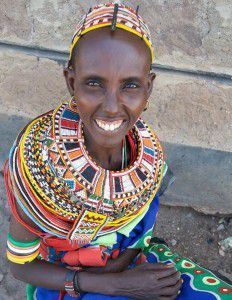 Daate now runs a small duka in Logologo, Kenya with her business partners and attends adult education classes in her free time to learn how to read and write. 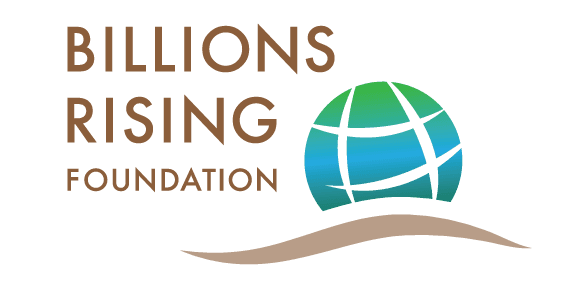 Billions Rising Foundation has long been a supporter of The BOMA Project. 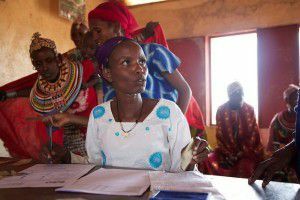 Take a look at how their projects have lifted many women and communities out of poverty!